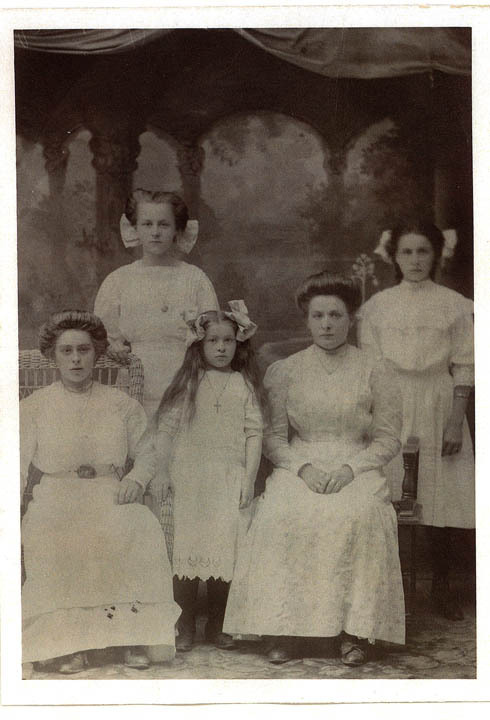 The Genetti sisters, circa 1909: Ottilia (Tillie), Esther, Angela (Ann), Addolorata (Dora), and Erminia (Erma). I’m thrilled to announce six more photos have been added to our family Photograph Page! Jean Daly Branz (daughter of Erma Genetti and Henry Branz, granddaughter of Damiano and Oliva Genetti) has been a great supporter and contributor to our website during the past year. A few weeks ago I received another package in the mail from Jean containing photographs of her parents, sister, aunts and grandmother. There was even an original newspaper clipping announcing the wedding of her cousin, Rita Genetti (my aunt) from 1940. 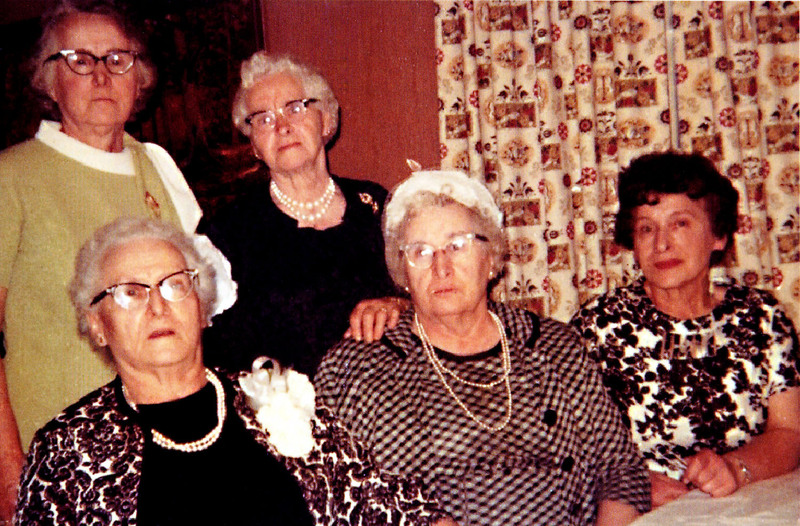 The photograph I loved the most was of the five Genetti sisters taken in the 1960’s. Last year Jean had sent me a beautiful antique portrait of the same sisters photographed in 1909 in Hazleton, Pennsylvania. 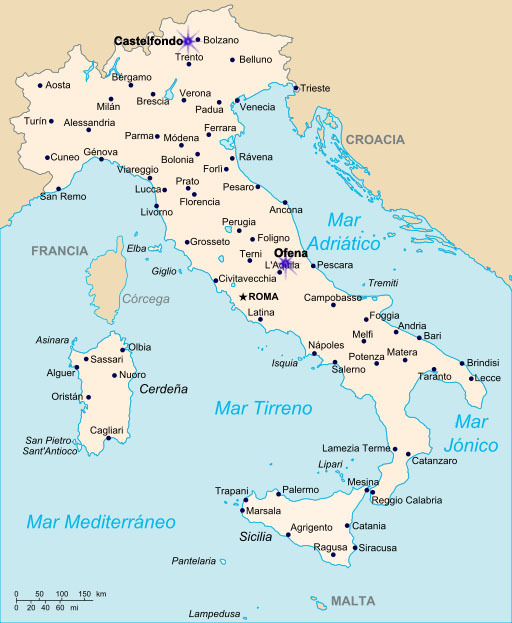 All were born in Castelfondo, Tyrol and emigrated to the United States at an early age. I’ve posted both photos here to commemorate the sisters. Thank you Jean! Your treasure-trove of memories has brought immeasurable joy to many viewers of The Genetti Family Genealogy Project. See all of Jean’s photos on our Photograph Page (click the link and scroll to the bottom of the page to view the most recently added images). Keep our family website growing! Send in your photos, stories and newspaper clippings to: info.genetti.family@gmail.com.